I believe in magic after using this product! Hydrates and repairs skin from head to toe! I've used as a moisturizer, lipbalm, eye cream, hair mask and cuticle treatment. 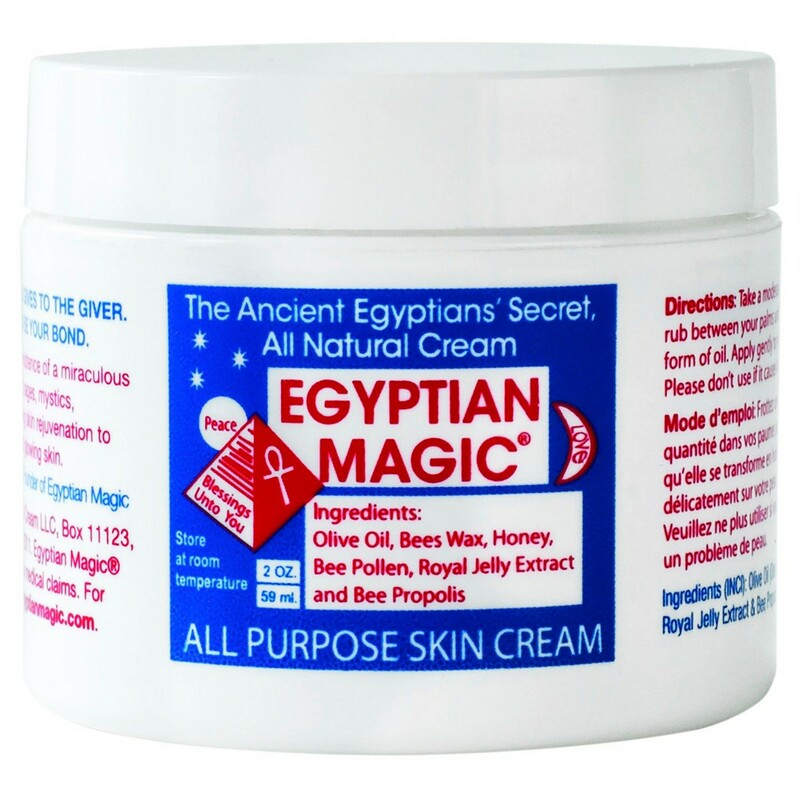 It also works wonders on eczema and skin irritations. Made of 100% natural ingredients like Olive Oil, Beeswax, Honey, Bee Pollen, Royal Jelly and Bee Propolis. It's a little expensive but worth every cent.